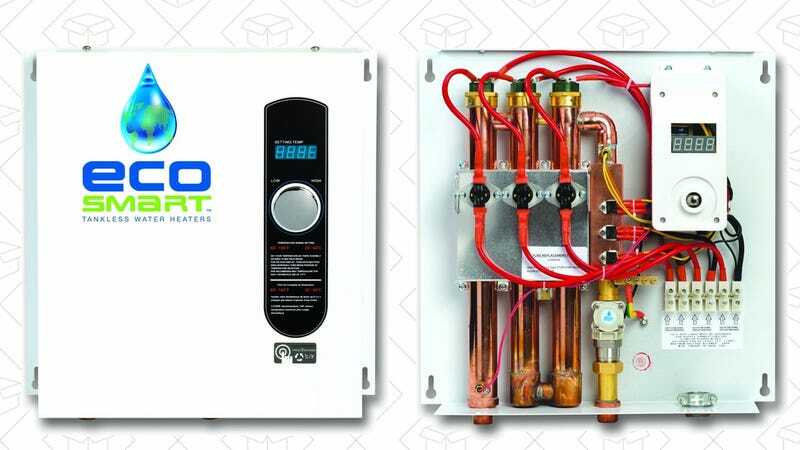 If you want to upgrade to an energy-efficient tankless water heater, today might be the day to jump, as Amazon has the highly-rated Ecomsmart ECO 27 marked down to $336 as part of a Gold Box deal. That’s roughly $100-$150 less than usual, and an all-time low. 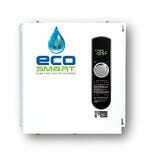 The energy savings are all well and good, but the real kicker with a tankless heater is unlimited hot water. That means your showers will never be cut short by the dishwasher again. As with all Gold Box deals, this price is only valid today, or until sold out.